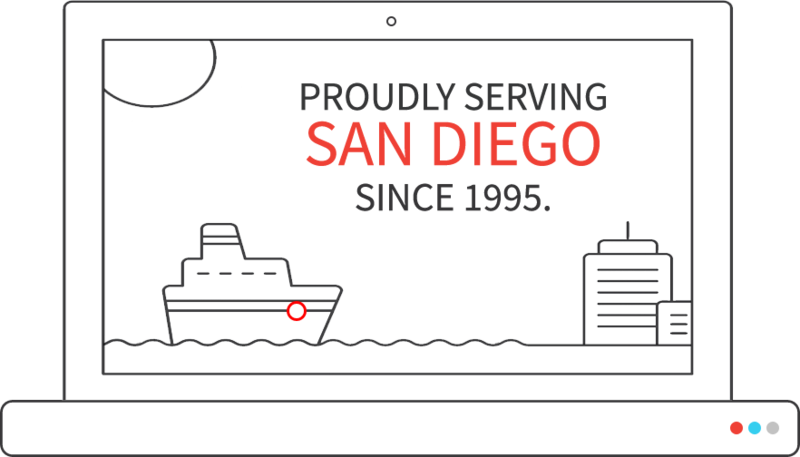 Since 1995, Transcend Solutions has been providing San Diego’s best web design, web development and ecommerce solutions. Soon thereafter, we expanded to include web software project project management, search engine optimization (SEO), and graphic design services. Today, we continue to offer these solutions as well as specialize in industry leading web solutions, including wordpress customization, magento ecommerce, and UX design services. 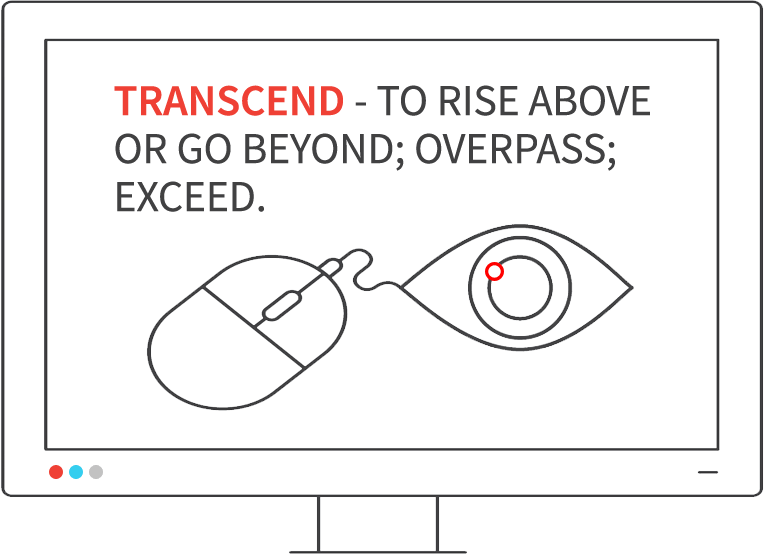 Transcend Solutions is a small San Diego digital design agency that understands that companies and businesses are made up of individuals. 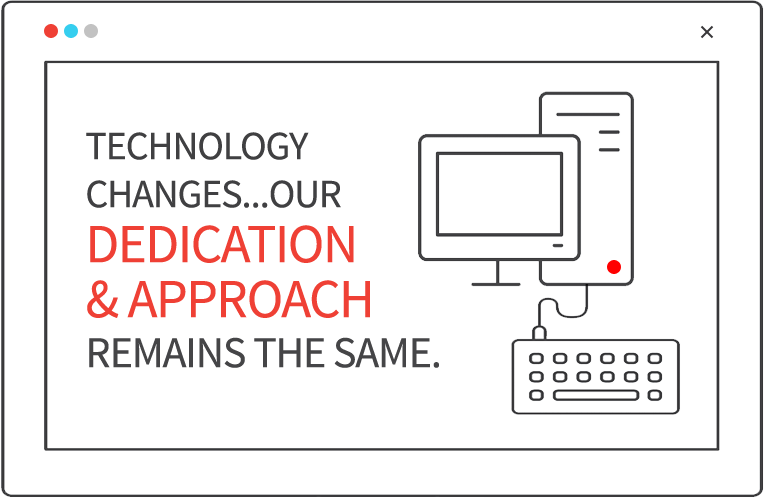 It takes a dedicated team on our end, working effectively with our dedicated clients, in order to build great solutions. Our client projects are our projects! We get to know your business and your goals for your project. We don‘t just provide a service, we go beyond to ensure your success. 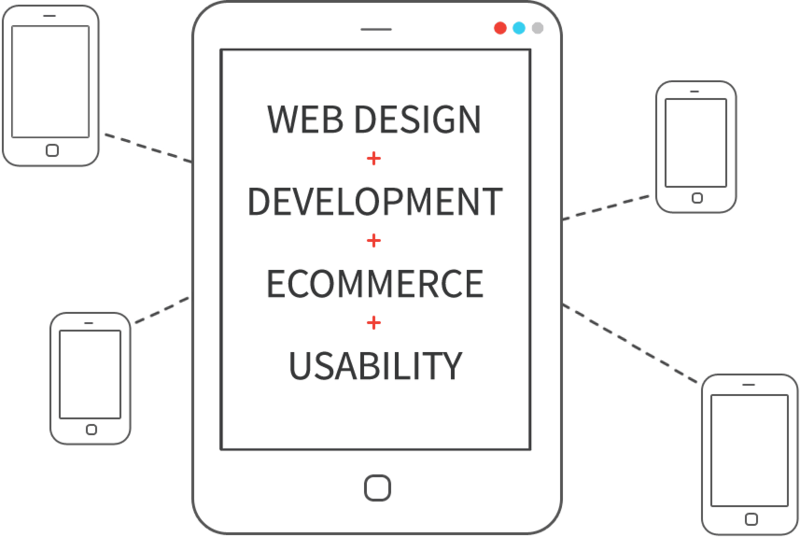 Our experience in design and web development projects along with our process and project management approach, leads to superior quality, user experiences and project efficiencies. We enjoy what we do and take pride in our work. Complete and submit the form on this page or Contact us today learn more about how we might work together to exceed expectations on your next project! Ready to start your project or need a quote? Call us toll-free @ 877-619-DESIGN, that's 877-619-3374 or local in San Diego @ (619) 992-5115.